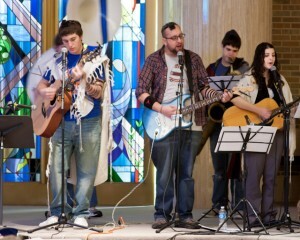 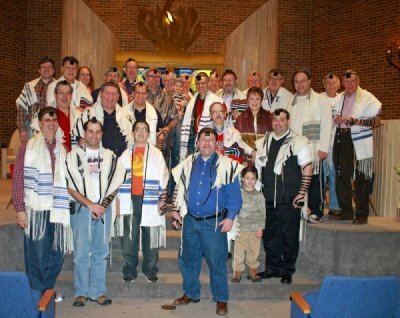 The World Wide Wrap has become one of the FJMC’s signature programs, as clubs around the world get together to celebrate the mitzvah of tefillin. 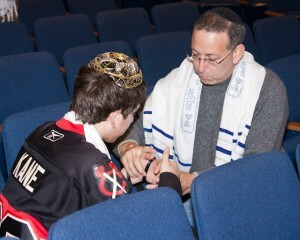 Held every year on the Sunday of the SuperBowl, thousands of men, women, and youth ‘wrap’ tefillin. We’ve brought participating it into the 21st century, as both registration and reporting of club’s ‘wrap’ can be done on-line. And, to help introduce the mitzvah to younger Jews, a companion program, ‘Build-a-Pair‘ allows fathers and their fifth through seventh grade children to create model ‘tefillin’ and decorate them as they learn about the mitzvah.